IT IS SAID SALT SEA AIR has profound curative powers, so what better place to immerse oneself in these healthful properties than on an ocean cruise? 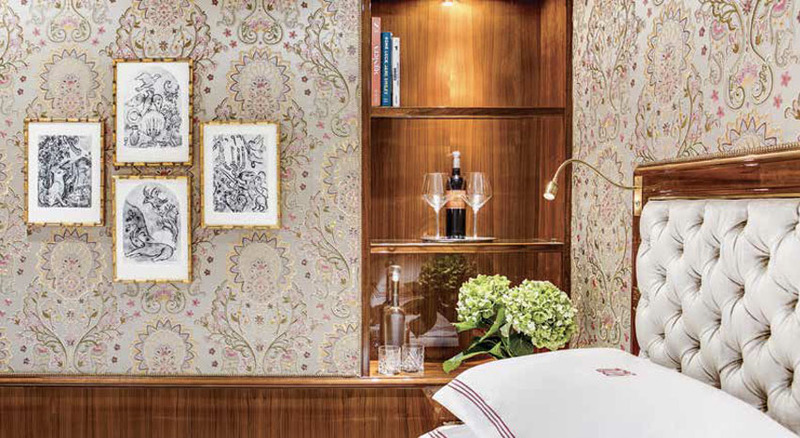 Spas have long been a staple on cruises, but many ships expanded their fitness and beauty facilities to embrace programs dedicated to promoting wellness of mind, body and spirit. This fresh focus on wellness and holistic lifestyles already spawned a wide range of alternative classes, exotic spa treatments, leaner cuisines and New Age activities from meditation to yoga, all designed to return passengers to shore in fitter and trimmer condition — enlightened, rather than bloated. Not surprisingly, the number of specially themed wellness cruises is on the rise. Seabourn Cruise Line, for example, introduced Dr. Andrew Weil’s “Mindful Living” courses to its Steiner Spa lineup. The emphasis is on meditation; yoga; and achieving a more balanced, healthful lifestyle. A special 14-day wellness cruise with the doctor himself (Greece: Origins of Wellness with Dr. Andrew Weil) sets sail Oct. 6. Meanwhile, Lindblad Expeditions’ 62-passenger National Geographic Seabird serves as a floating base camp for wellness training each winter in Mexico’s Sea of Cortez. 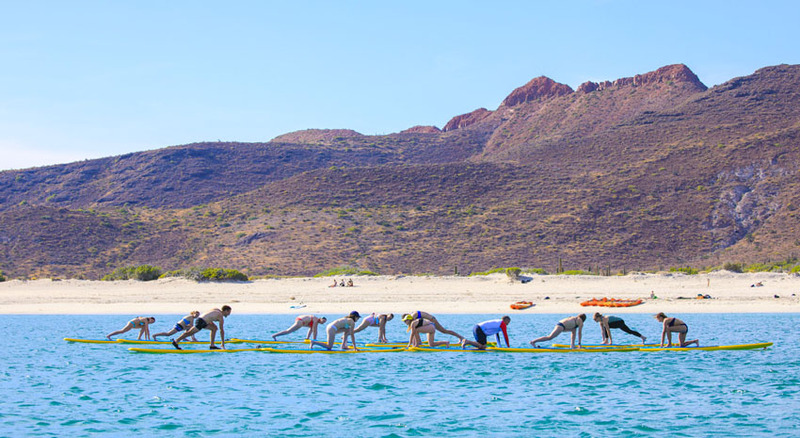 Power yoga classes on deck, stand-up paddleboarding at sea and nature hikes ashore are topped off by neck massages and group meditation sessions. Nearly every premium and luxury cruise line launched its own wellness program. Regent Seven Seas Cruises conducts Seven Seas Wellness Tours at 10 ports in the Mediterranean, ranging from tai chi in Marseille to yoga in Corfu. 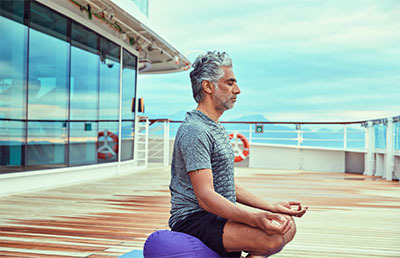 Silversea Cruises mounts Wellness Expedition voyages featuring yoga; Pilates; water aerobics; nutritional meals; and holistic therapies focused on aromatherapy, music and art. Celebrity Cruises’ Mindful Dreams program offers healthy lifestyle classes and spa treatments, as well as shore excursions that promote wellness, including a yoga outing in the rainforest. Oceania Cruises also has its own wellness tours, complete with yoga classes and vegan menus for those wanting to jettison carbs and calories along the way. 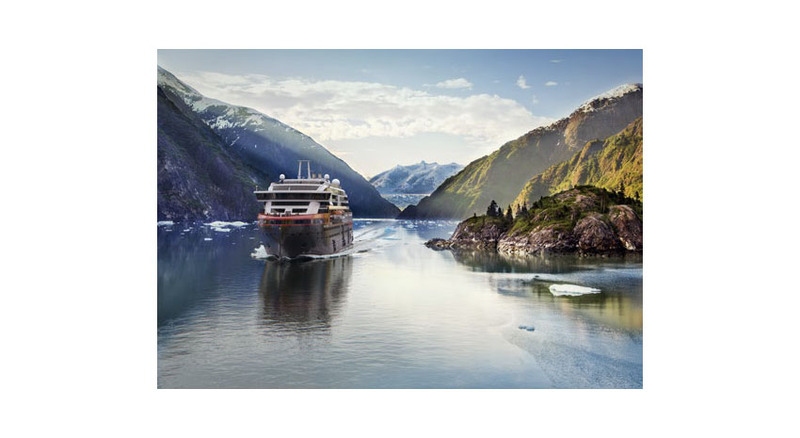 And UnCruise Adventures, staffed by personal trainers and nutrition experts, takes up the theme on its small ships in Alaska, Costa Rica and the Sea of Cortez. 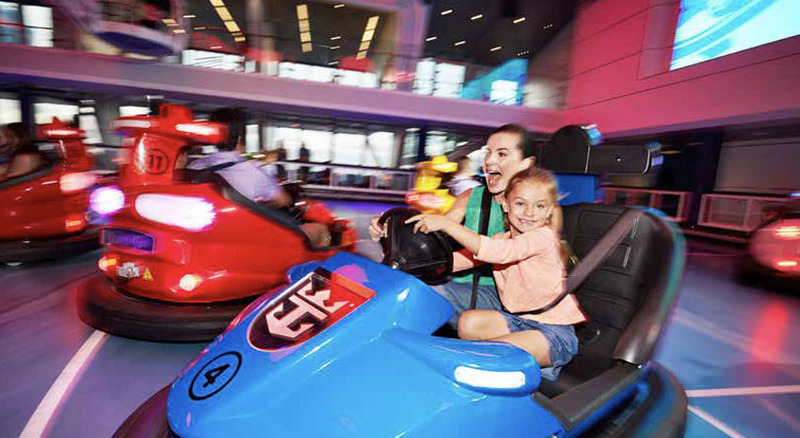 This emphasis on wellness and fitness even spawned a new Miami-based cruise line, Blue World Voyages, which plans to acquire three 350-passenger vessels and retrofit them with lap pools with retractable roofs, sports medicine clinics and indoor basketball courts, creating the most comprehensive sports and wellness complex at sea. Blue World Voyages hoped to set sail this summer, but it may take another year to hit the open waters. 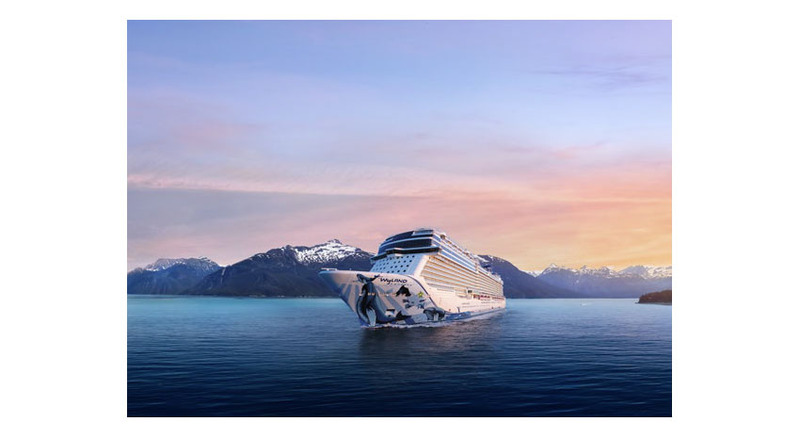 In the meantime, the world’s top luxury cruise lines already created a new age in ocean travel, with wellness cruises the high-water mark for health-conscious passengers.